Two New BULLET TO THE HEAD Posters! 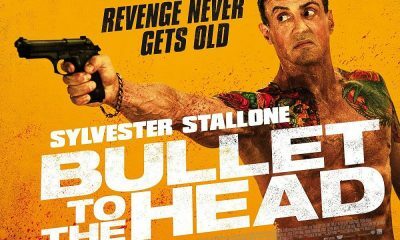 ACTION TIME: Another TV Spot For Stallone’s BULLET TO THE HEAD! WATCH: Another TV Spot For BULLET TO THE HEAD, Opening Next Month! 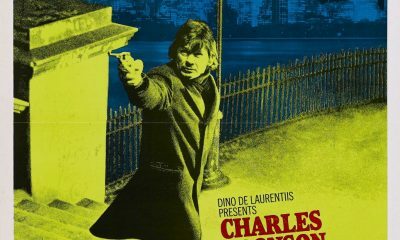 TAKE A LOOK: International Poster For Sylvester Stallone’s BULLET TO THE HEAD!